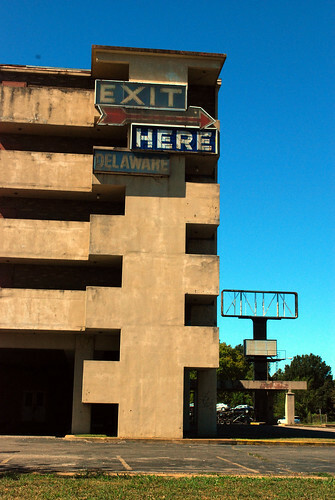 Abandoned Hotel , a photo by joespake on Flickr. This is the building that welcomes Memphis visitors who from the west who cross the old bridge onto E H Crump Blvd. 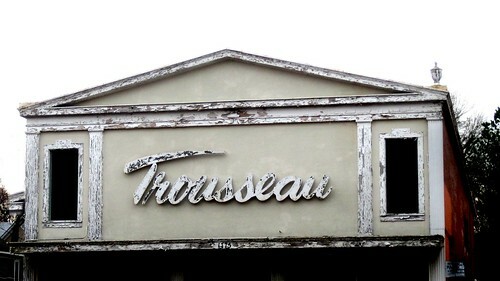 - Abandoned hotel in the French Fort area near the metal museum.